I'm so excited about the first item in our annual holiday gift guide this year! When you have a 9 year old boy who asks for books for Christmas, that is something to celebrate! 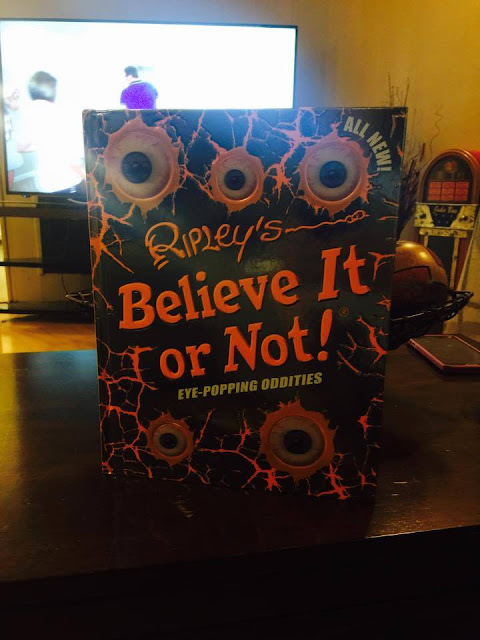 The top item on his list each and every year is the annual Ripley's Believe It Or Not! book, and this year is no different! This year's book is titled "Eye Popping Oddities!" and it's a great read, especially for reluctant readers! Readers may have trouble believing the thousands of all-new stories and hundreds of exclusive photos packed in Ripley’s Believe It or Not!® Eye-Popping Oddities—the brand-new book from Ripley’s Believe It or Not!®—yet each and every amazing image, story, fact, and feat has been verified 100 percent shocking, 100 percent incredible, and 100 percent true. Through each of its 256 pages overflowing with mind-blowing stories of animals, feats, art, pop culture, the human body, and more, readers of all ages will discover the oddest, funniest, most awe-inspiring stories on Earth—and will return to this book again and again. I am so excited to add this book to my guy's collection of Ripley's books. He gets a new book every single year, and like I said, it is always the thing at the very top of his Christmas list! I can't believe that my little man loves to read, but when it comes to these books, he is all about them. 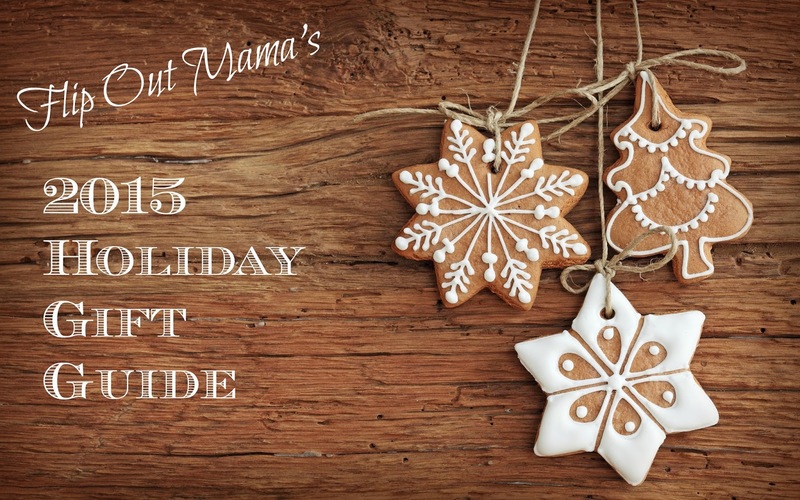 He even takes them to school to show his friends all the cool stuff inside!If you have a tween or tween in your house, this book will make the perfect gift! The Ripley's Believe It Or Not! Eye Popping Annuals! 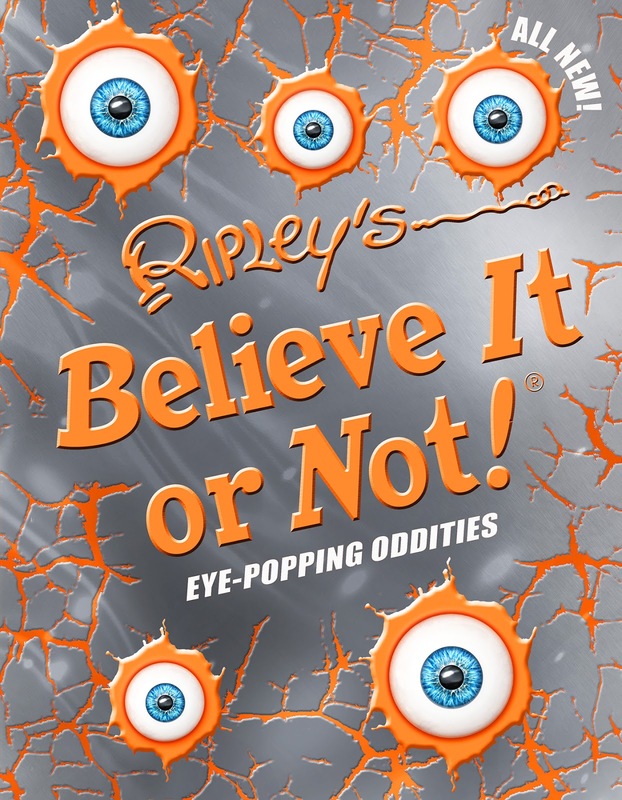 is available now, and you can check it out at http://www.ripleys.com/publishing/product/eye-popping-oddities/.